While we don’t like to fluff our tail feathers too much, our story is one we’re really quite proud of. You see, in 25 years OBC Chicken has grown to a network of over 50 stores and a solid foundation is now ready for rapid nationwide expansion. We did it by thinking about the everyday needs of ordinary South Africans. 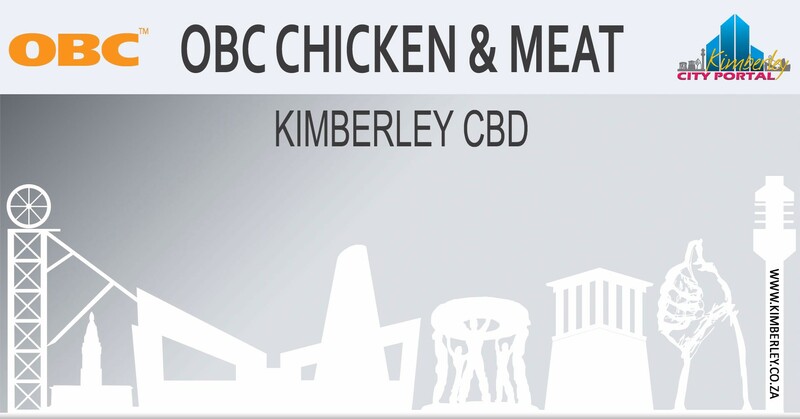 Positioning OBC stores strategically near to mass market communities and transport nodes, we offer convenient access to frozen chicken, fish, red meat, processed meat and other essential grocery items to a growing market. It’s a model that has fed our success for decades and helped us grow to more than 50 stores nationwide. Not only do we nurture our quality and our products. We nurture the entrepreneurial spirit of South Africa’s hard-working people. Enabling smaller store owners to compete with larger chains and achieve their business dreams.